New Castle Police are searching for 27-year-old Dionne Haines in relation to a felony theft investigation from the community of Westover Hills. 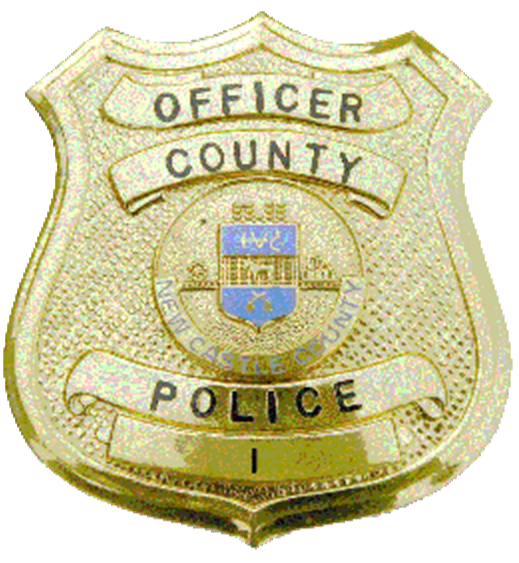 (Wilmington, Del.-19807) Two weeks ago (January 13) patrol officers from the New Castle County Police Department were dispatched to the community of Westover Hills for a theft report. When they arrived at the scene on the unit block they learned that a substantial amount of money had been removed from the Westover Hills Civic Association account by means of cashing fraudulent checks belonging to the civic association. The civic association checkbook was removed from a residence by unknown suspects and checks were later cashed. The investigation revealed that 31-year-old Ashley Anderson and 35-year-old Kevin Grooms both had cashed two separate checks from the Westover Hills Civic Association account. Officers also learned that the checks were stolen by 27-year-old Dionne Hines who took them from the custodian of the checkbook. Ashley Anderson was charged with Felony Theft and Felony Receiving Stolen Property and released on $5000 unsecured bail. Kevin Grooms was charged with Attempted Felony Theft and released on $4000 unsecured bail. Dionne Haines has been charged with Felony Theft and is currently being sought by police. Police are asking anyone with information on the whereabouts of Dionne Haines to please contact New Castle County Police by dialing (302) 573-2800 or visit our website at http://www.NCCPD.com.